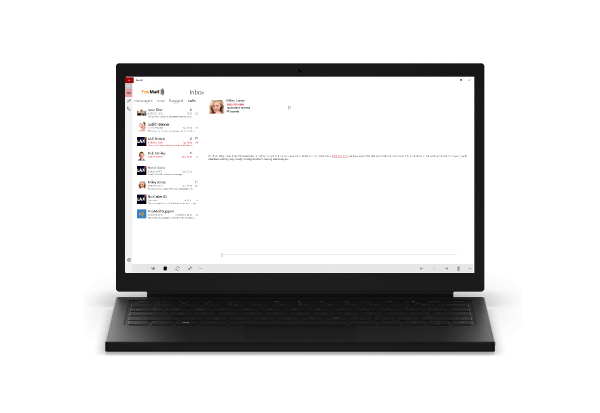 ISeeVM allows you to work with your voicemails in a much more intuitive way than traditional voicemail systems. Work with voicemails just like you work with your emails. Setting up ISeeVM is a breeze. You can start the application and signup with YouMail's free service directly from first launch. Once you have an account, you will be instructed on how to forward your calls so that YouMail can handle them. 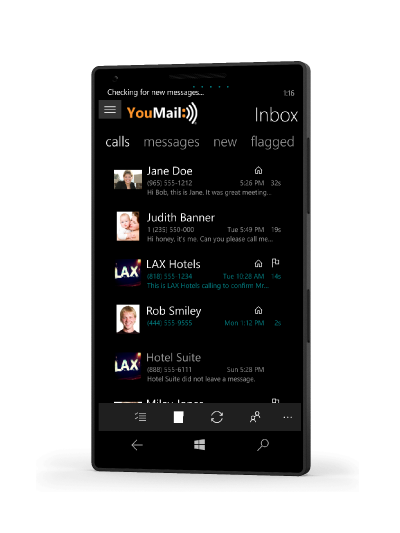 Optionally you can change your greeting, and the way you get notified of a new voicemail.